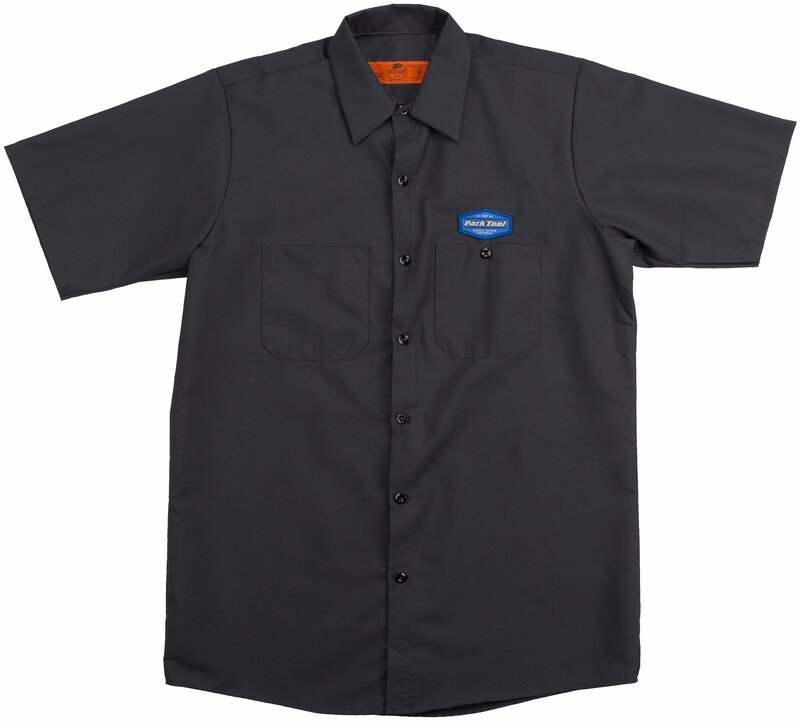 The MS-1.2 Mechanic's Shirt is what the pros use to keep looking like a pro. It just so happen to make the amateur home mechanic look pro too. 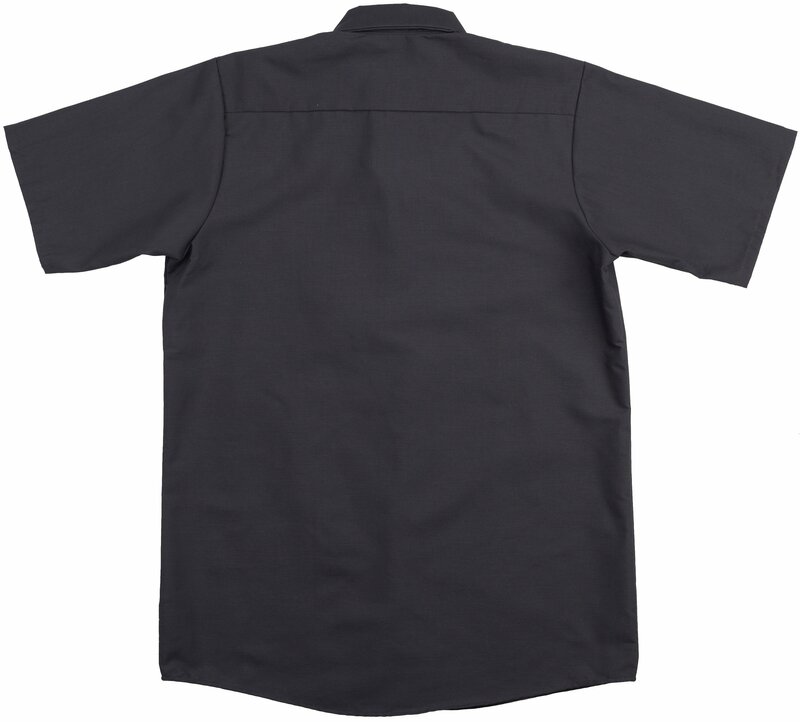 It has two chest pockets and is made from a wrinkle-free 65% poly/35% cotton blend for long wear and good looks. Great shirt for lounging or working in a shop. Comfortable, and not too hot.